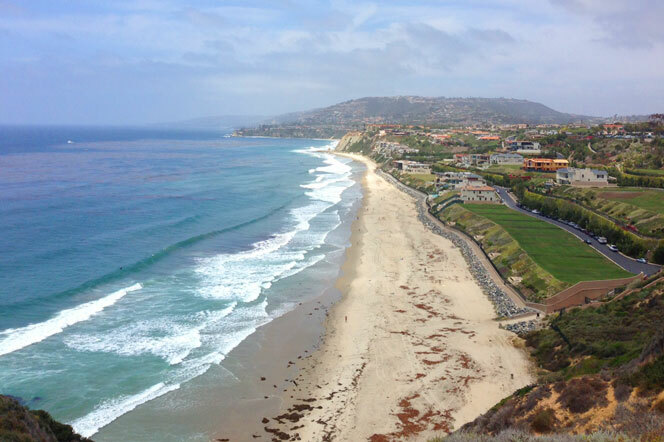 Dana Headlands condos are located on a small cul-de-sac street known as "Dana Strand" in Dana Point, California. 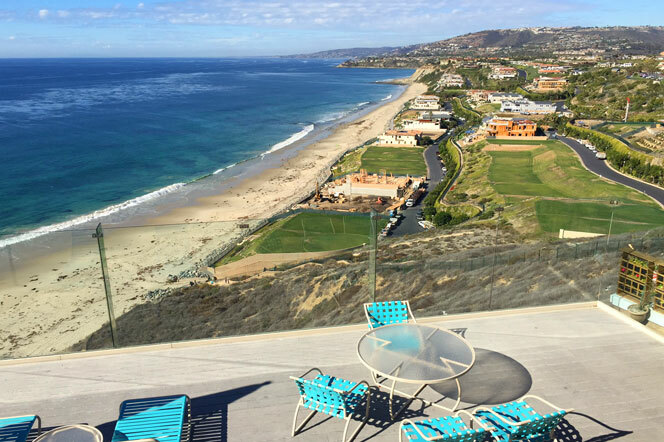 A combination of 7 individual parcels located at the top of the Headlands ridge have some of the best ocean views to be found in the entire city of Dana Point. The condos are considered ocean front and overlook the new Strand at Headlands community as well as the Ritz Carlton and Monarch Bay community. Expect to find these condos well above the $1 million dollar price point with condo prices currently as high as $5 million dollars. The values of these condos are expected to continue to rise as the developement of the Strand comes to a completion. Please contact us with questions regarding any of these properties. The Dana Headlands community offers a nice mixture of single family homes and residential condos that are perched high above Strands Beach as pictured below. 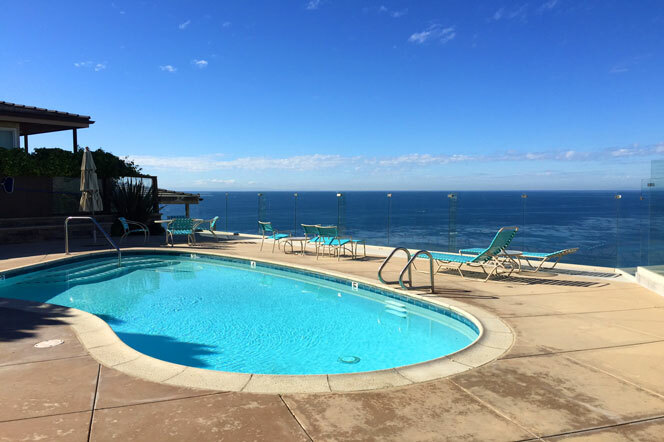 The views are some of the best to be found in the area with northern coastline views towards Laguna Beach. Many of these condos are second residences that are also rented out as vacation rentals. Select condos in this area will have amenities like a community pool as pictured below.